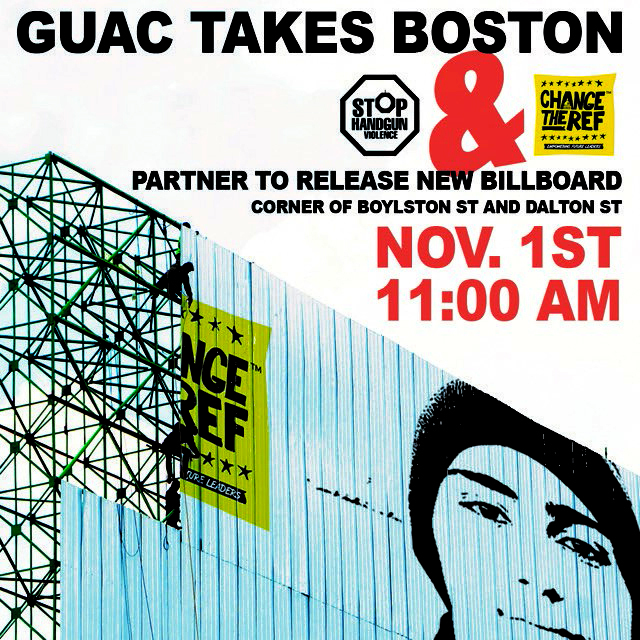 Boston, MA – On Thursday, November 1st, Stop Handgun Violence and Change the Ref will unveil a new billboard designed by artist Manuel Oliver, the father of 17-year-old Joaquin Oliver, killed at Marjory Stoneman Douglas High School.  The billboard aims to compare the effective gun laws in Massachusetts with the lax dangerous gun laws in Florida, particularly Florida’s lack of criminal background checks as well as unregulated and unrestricted access to assault weapons and high capacity ammunition magazines. Where: Corner of Boylston St and Dalton Street, with views of Dalton Street Parking Garage at 50 Dalton St, Boston.